Singing In Her First Musical Movie!This adventure tells the story of a Princess and a pauper who were worlds apart in lifestyles yet identical in looks! When chance brings them together it becomes the beginning of a great adventure and a friendship that will last a lifetime. 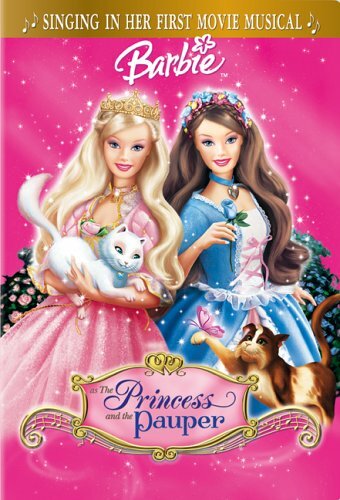 When Anneliese is captured Erika must pretend to be the Princess to help find out what has happened and to save her. In the end the magic of love and friendship triumphs and the kingdom is saved!